After 9 Years of absence. One of the most popular Shoujo in the fandom of the Manga/ Anime fanbase, Fruit Basket, will return after it´s conclusion on 2006. The name will be Fruit Basket Aother and will be published on Hana LaLa Online. 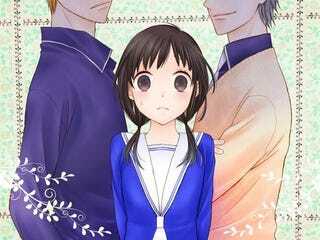 It will come on this September and the Manga will have a new main character, a girl named Sawa. The Original series run from 1998 to 2006 with 23 Volumes and an Anime adaptation on 2001.